Find out everything that's happening in the World of Swimrun! All updates and Swimrun latest news items will be posted here. Great Race Report from Hvar SwimRun Women's Champ! Fanny Danckwardt and Desiree Andersson win the Womens Team Event! A great read from Fanny Danckwardt - winner of the Womens event in Hvar 2019. Written 'from the inside' it gives her thoughts during the big event! "World of Swimrun understands that following the creation of multiple national championships (e.g. the recently announced Belgium championship) and the perceived need to unite European nations in light of the BREXIT events, the European Community commission for Sport will announce during its next Forum taking place in Bucharest (Romania) on the 8-9 April 2019 that a European Swimrun Championship (ESC) will be organised. The team aspect was a key factor of the decision. This is an exciting development and recognition step for the sport. More details to follow." SwimRun Canada Events are Set!! The SwimRun Canada program is set and registrations are coming in. 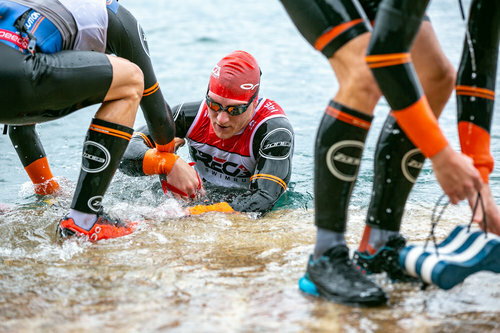 Canaqua Sports is proud to be hosting 8 SwimRun Challenge events for the 2019 season. 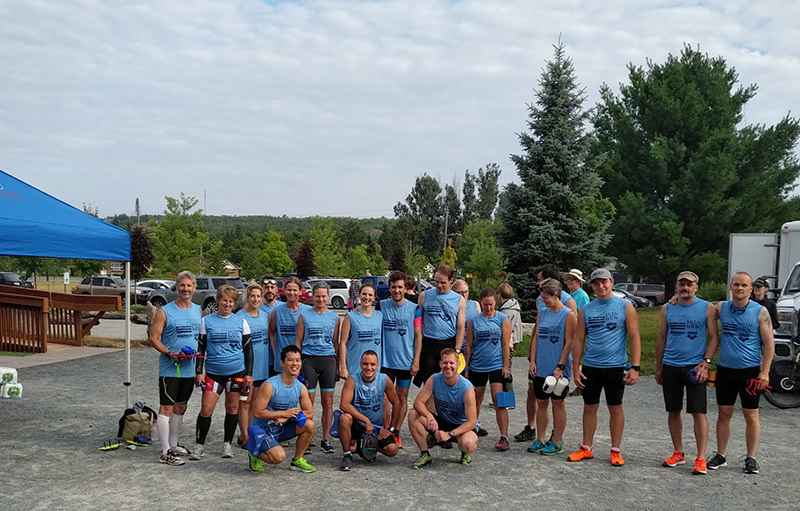 Check out their new website www.swimrunchallenge.ca and join in the fun and excitement that is SwimRun, as they continue to expand and grow SwimRun in Canada. We will be adding Canada dates to our SwimRun Rest of the World calendar soon! US SwimRun Calendar and National Champs! Inaugural Breca UK National Championships! For the very first time, teams will be able to compete for the Breca National Championship title and earn Rankings points across all their races. The winning teams in the Full and Sprint distance races at Breca Buttermere in each category will be crowned the 2019 Breca National Champions. 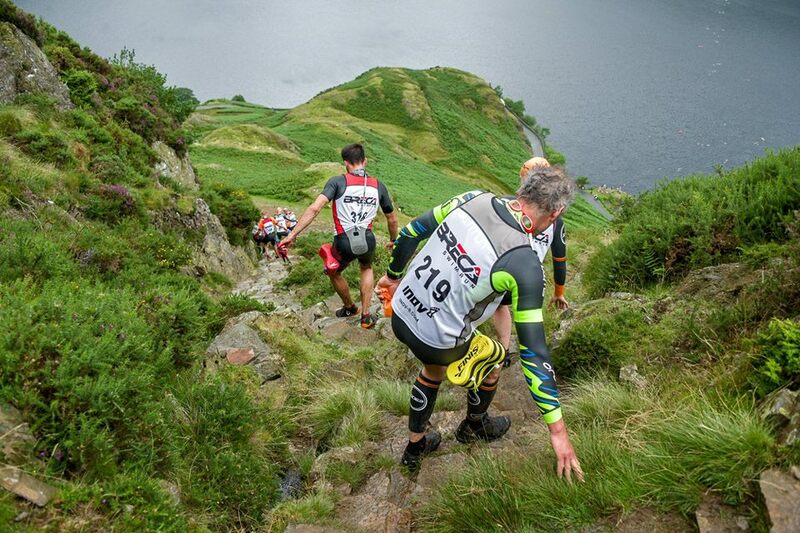 Breca Buttermere will be held on 10 - 11 August 2019 - 43km full distance and 19km sprint - "brutally beautiful"
Find out more about this new challenge HERE! On Monday February 4th at 11:30 you can listen to one of our Race Directors, Michael Lemmel at the ISPO Trade Show in Munich. ISPO is the world's largest international multi-segment exhibition for the sports industry. Mats Skott and Michael Lemmel are the two organizers of ÖTILLÖ - the race that started the whole Swimrun movement. 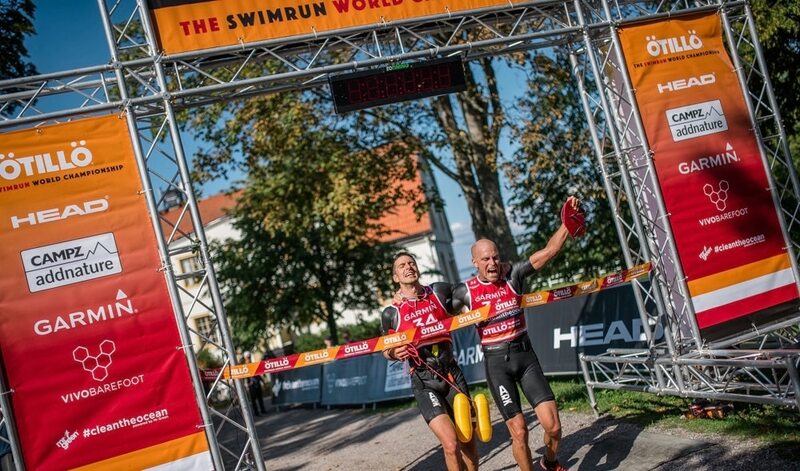 What started as a drunken bet in Vardshus on Utö is now the driving force behind Swimrun, one of the fastest growing endurance sports in the world. Michael Lemmel tells the Oudoor and Watersports community why the sport is exploding and where it might go in the future. The World of Swimrun site have created a world swimrun bucket list now the 2019 Swimrun season is on! Get planning those races round the world! Swimrun Bologna, Italy - 2019 date in the calendar! Swimrun Bologna will be held on 28th July 2019. This is a great race that we did in 2017. There are now three distances Short, Half and Long of 40 km - Otillo Merit Race and National Championship in pairs. 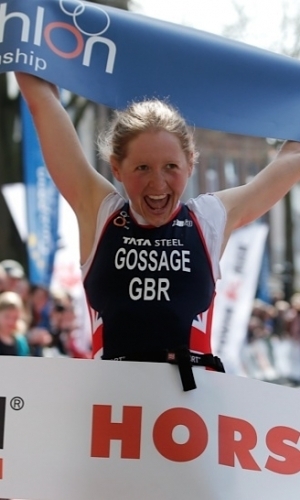 All race information and registration methods will be on their website soon - click here for further details. You can read our race report here. Vietnam's First Swimrun is Announced! Beautiful views and fresh air between the pine forests, challenge yourself in the cold water that will be a great and unforgettable experience. The first Swimrun event in Vietnam is being held in 2019 - find out more here. You can get a taster of the race route by clicking here to watch a short video! REGISTRATION IS NOW OPEN FOR SWIMRUN ENGADIN! 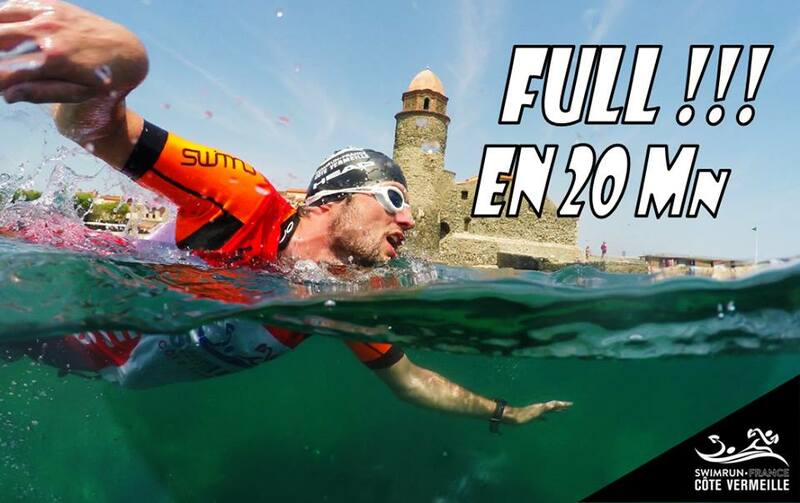 Swimrun Côte Vermeille - sold out in 20 mins! The middle distance for this Swimrun in South of France - near the Spanish border - sold out in 20 mins!! We tried to enter and are on the waiting list. The short distance sold out in 25 mins. Other distances are still available but selling fast! 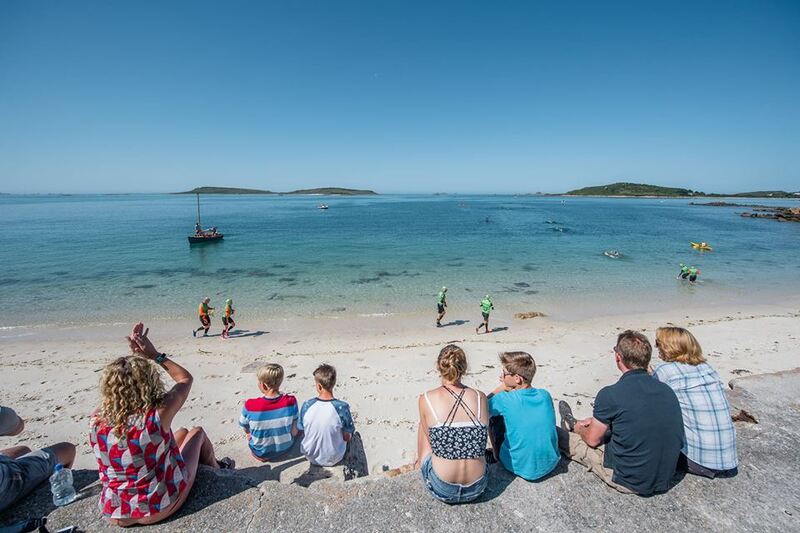 Date set for ÖTILLÖ Isles of Scilly Swimrun! The third ÖTILLÖ Swimrun World Series weekend of the year. On the beautiful Isles of Scilly, off the coast of Cornwall. We call it "Paradise lost". Do not miss this unique place. ORCA launch SwimRun specific products! ÖTILLÖ’s new World Champs are ready for 1000 Lakes this weekend! The new Otillo record holders Fredrik Axegard and Alex Flores are racing again at OTILLO 1000 Lakes after an impressive win just 3 weeks ago. 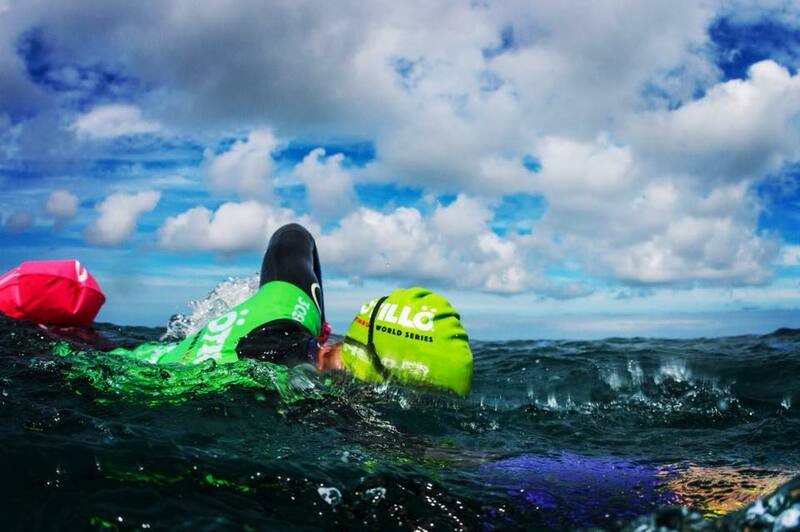 Due to historically calm conditions, records were set at the Breca Jersey Swimrun! 144 swimmers raced around 54k of Jersey coastline. Course records were set and 16 teams went faster than their previous best. 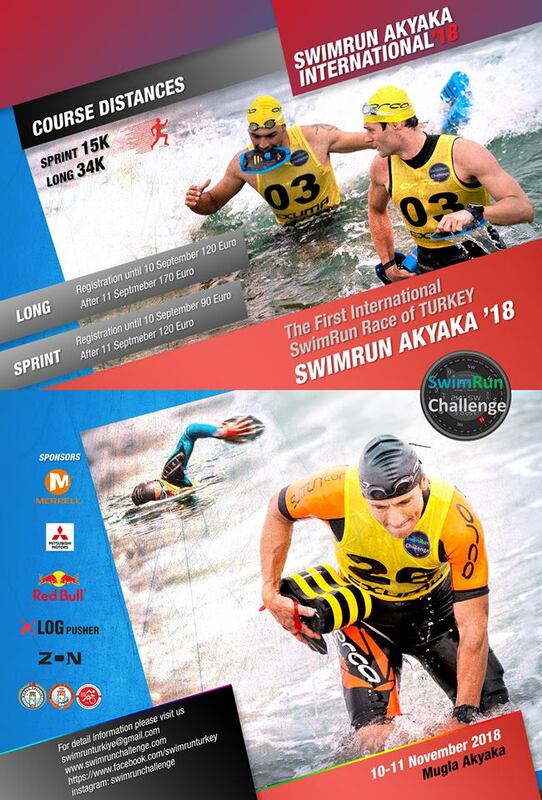 Turkey announces its first international SwimRun race! The race is to take place on November 10-11 and will consist of sprint and long distances categories. You can visit the site below for more detailed information. Swimrun Costa Brava (Spain) announce 2019 date! Only 200 bibs will be available! Tomorrow, the race will open the 2019 registration... book your bib and don't miss the Pyrenees Swimrun! 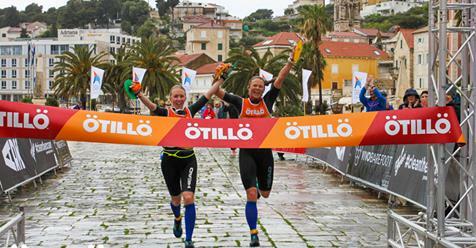 ÖTILLÖ have announced the following race dates for 2019 - further details and links to register will be on our Swimrun calendar Europe soon! We have been informed registration will open soon. "Dinosaurs go extinct, Swimrunners adapt! In our sport and in our lives we need to learn how to adapt and how to expand our minds. After 13 years of living with Swimrun almost everyday we too also have to adapt and see the world with new eyes. During the ÖTILLÖ 1000 Lakes weekend we will try something new that has grown out of our own practice of the sport. Some days we train together and a lot of the time we train alone. For the sport to grow and for us to bring new people into the sport we have decided to not only introduce a shorter race called ÖTILLÖ Swimrun Experience but we will also introduce an ÖTILLÖ version of solo entry in both the Sprint and the new Experience format. These solo entries will have their own start and they will also bring their “team member” - an inflatable buoy for all swims- that we supply. The Solo events will be separate from the team events, they will not be together. In this way, we believe we can introduce Swimrun and our community to a new group of people, that then will find a partner to continue their lives as full-fledged swimrunners. As Anders Malm, Original 4 and one of the origins of the sport says “in the beginning we trained together and sometimes alone. It was as it was, but we always preferred to do it together”. This being said we assure you - it is only for the shorter races and the only access to the World Series races and the World Championship is in a pair! Let’s convert some new people to the art of racing as a pair! Personally we enjoy competing as a team but it is good they are trying to widen the appeal of Swimrun. Maybe the next step should be age-group categories so that older competitors (like us!) can get a little recognition of their achievements! The World of Swimrun are now sharing the first ever book on Swimrun and it's FREE! 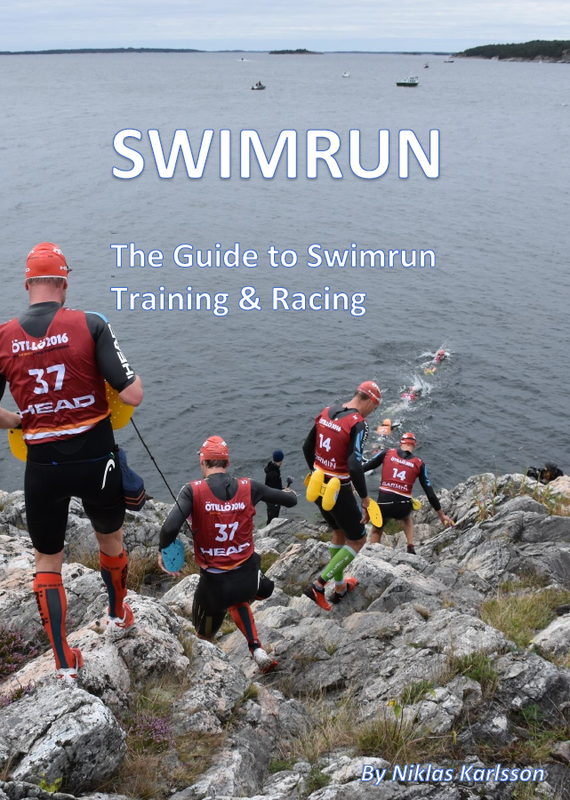 The book was written to help both beginners and experienced Swimrunners further explore what the sport of Swimrun is all about. You can download it HERE.